No challenge is too tough for PADNOS. 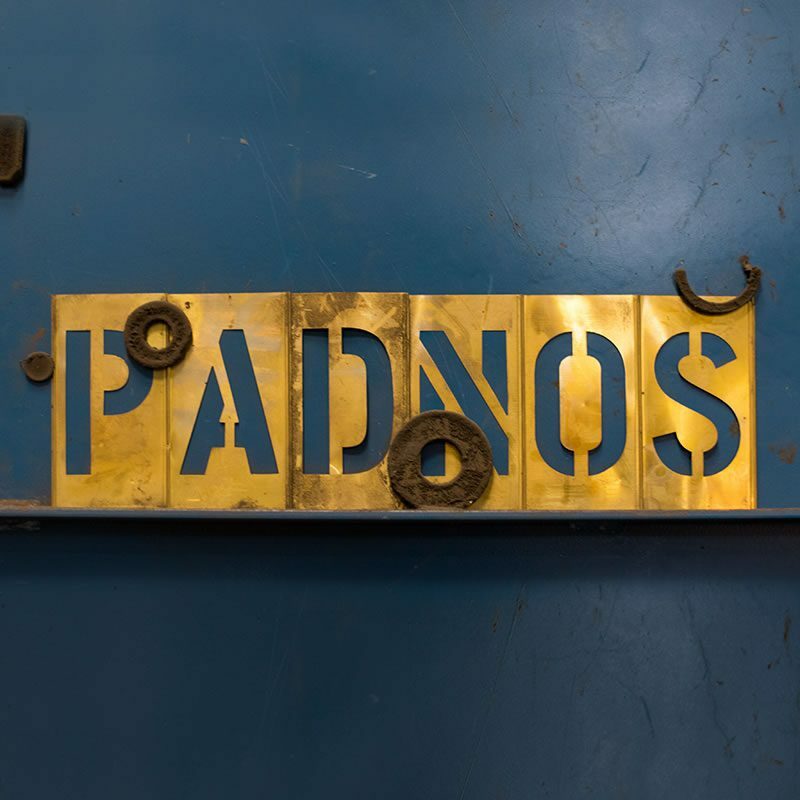 As your scrap and recycling partner, no challenge is too tough for PADNOS. We can provide more efficient equipment and smart, effective programs and services, along with customized solutions that integrate seamlessly into your processes. Just tell us what you need and we’ll get to work.